Don’t you get irritated when big brands take up all the page results on Google? Seriously, these guys are hard to outrank and nearly impossible too.If you want to create a presence for your brand, then you can’t solely depend on SEO. Your next best move is to try social media. Twitter, Facebook, Instagram, Pinterest, Google+, Snapchat – these are the best social media tools. 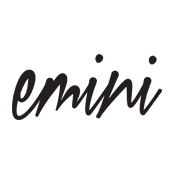 Each of them is different and the way people interact on them with regard to their e-commerce and brand varies. And among them, Instagram is the best as it provides you the ability to go where your potential clients are, get their attention, and make them aware of your products and services. Furthermore, Instagram marketing strategy gives the leverage to compete against faceless e-commerce giants. Clearly, this social media tool really matters and the given marketing data is the clear proof on why it has to a part of your e-commerce business plan. If you are trying to grow your brand and gain new customers, then Instagram should be an essential part of your marketing tactics. As stated before no two social media platforms are the same and each requires different strategies to gain desired results. Consistency is what people look out for and that is why branding your image is important, especially on the Instagram. In people’s’ minds, consistency is equal to trust. And when people think your brand is trustworthy, then they are more likely going to purchase from you. So, it is important to follow certain strategies like creating consistent visuals, working on the color schemes (whenever necessary) and shortlisting your competition for getting the required image brand that works for you. As stated earlier, a significant aspect in creating trust and gaining followers is a consistent image. For example, check out the Instagram image branding of Nike. It consists of various filters, color overlays, and videos posted by them on their feed. Each of the photos posted by them is crisp and clean with a clear focus. Being a sports brand, Nike is focused on fitness and sports. However, they post things evoking emotions like strength, happiness and mental focus. All the images posted in their Instagram account varies in color and the focus lies true to the brand Nike. Everyone loves taking snaps and it is not surprising that people love good photos. An interesting photo is not about snapping pictures on smartphones randomly. Best photographs are regarded as art and art evokes emotion. Instagram was designed on the basic idea for sharing pictures online. So, each image posted by you is vital and is something which has to be nailed down when it is related to brand awareness. Most of us know why beautiful picture and inspirational posts work. But it is not enough to simply take pictures on your smartphone and post it. You need to do a bit more. Luckily, there are tons of applications available online which can help in creating captivating Instagram pictures. A quick search in the app store of your device can help you to get some free ones which you can test and use. In addition, you can use some online tools for creating post for your Instagram like PicMonkey, Canva, Snappa and beFunky. Unlike Twitter and Facebook, getting followers on Instagram is easier and they are worth much more. 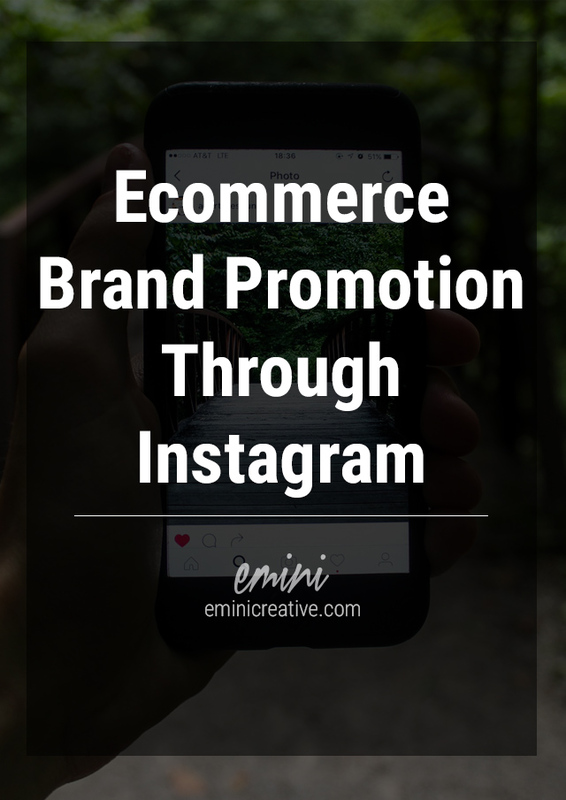 Having a user base of more than 400-500 million is not easy to achieve and this makes Instagram one of the best social media tools for ecommerce branding. Getting the required followers and creating an awareness of your brand is quite important. To keep competitors at bay it is important that you don’t put off your Instagram Marketing efforts. Of course, there are various trusted brands like idigic.net which provides the required likes and followers and there is no harm in trying them. 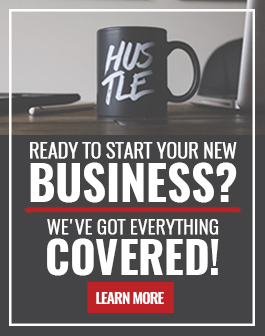 Start now and take your brand to the next level. This is a guest post on promoting your brand with Instagram from the good folks over at iDigic.net. Enjoy!